IPSWICH residents are once again spending up big in the hope of scooping another record super draw in lotto. For the seventh week in a row Oz Lotto has failed to go off, and now sits at $70 million for this Tuesday night's draw, the third highest so far this year. 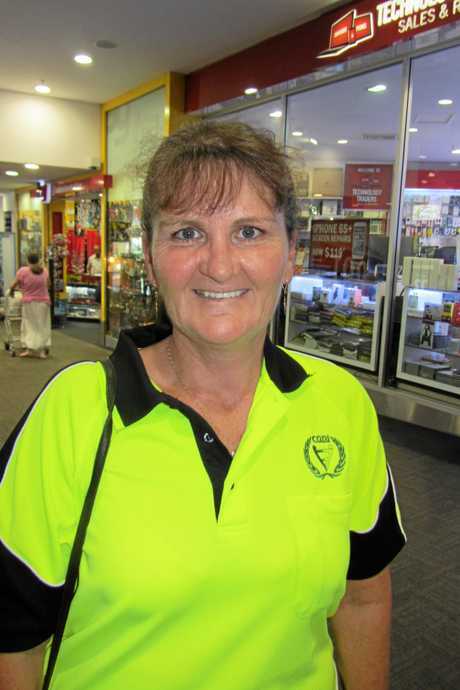 Chenaye Zimmerman from Nextra Booval Fair, one of the biggest newsagencies in Ipswich said that she's noticed a big spike in the tickets being sold not only to her regulars, but lots of new customers too. "Everyone is coming in, I've been here for four years and I think megadraws are still popular because who doesn't want to have a win," she said. 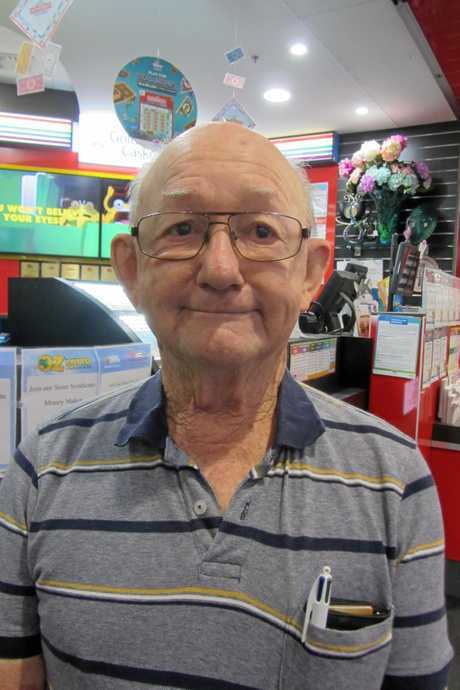 "We've had three big scratchie wins and two big lotto wins sold from here over the years which total about $4 million. "We've sold a lot of syndicate entries than we would normally do. We have done multiple syndicate entries and we easily did four lots of each with 15 people in each one, and that was just in one day. "I know if I won I'd be smart with it, I'd help a lot of people." 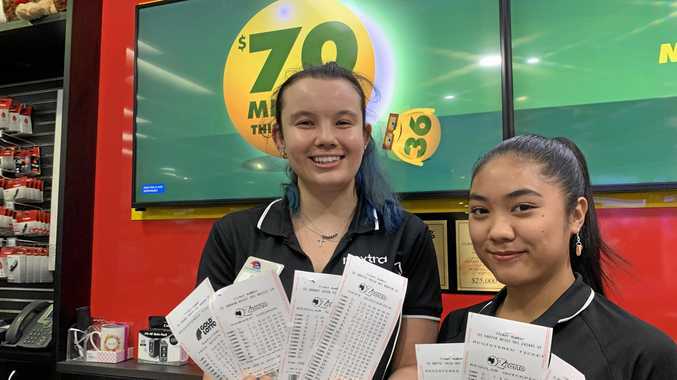 The Lott spokesperson Matt Hart said up to one-in-four Australian adults were expected to have an entry into next Tuesday's $70 million draw. 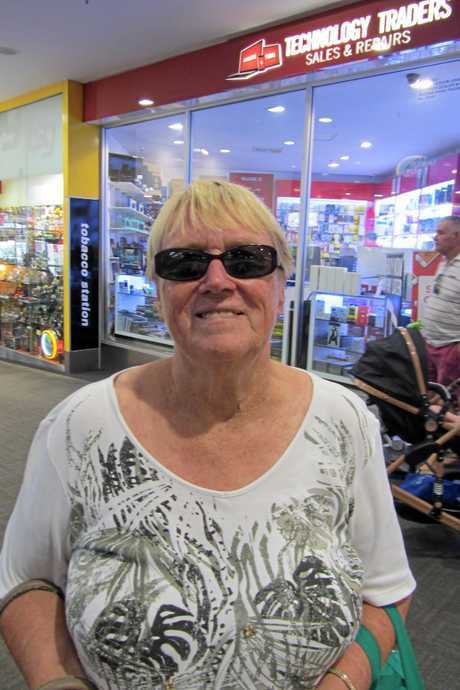 "So far this year, only one entry has snagged the sought-after Oz Lotto division one prize. After tonight's results, we're still waiting to crown our second division one winner for 2019," he said. "The first winner was a Bathurst couple who won $20 million in January. This couple didn't discover their new millionaire status until several days after the draw when a 'funny feeling' prompted them to check their ticket." In 2018, there were 20 division one winning Oz Lotto entries across the Lott's jurisdictions, which collectively won more than $253.7 million. What would you do with $70 million? "Buy myself a new car, then look after my favourite charities." 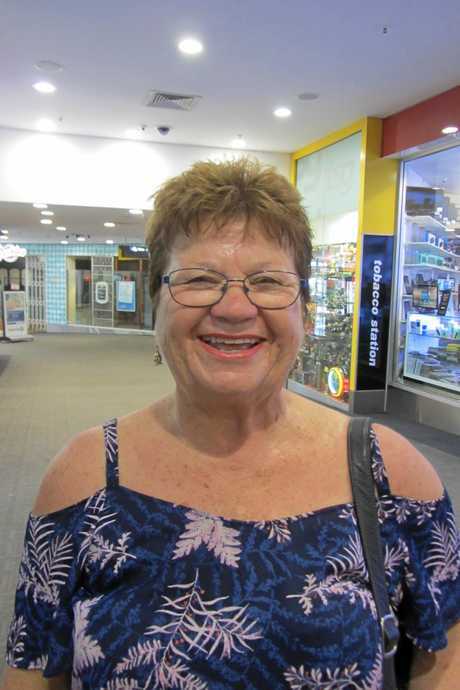 "Buy myself an new 4WD and a house on the Sunshine Coast." "Well first I'd probably have a heart attack because I've never won a thing, but I'd help out my family." 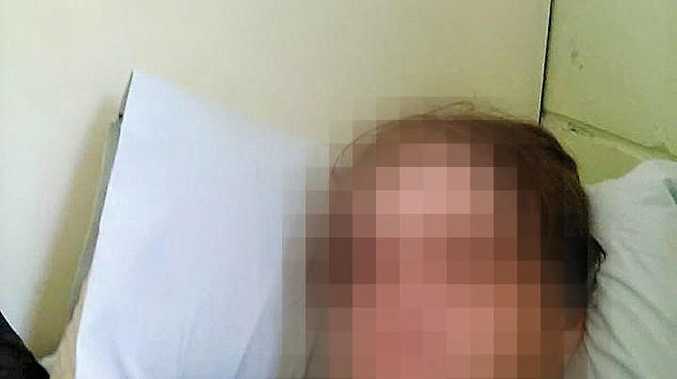 "Buy myself a mansion on the Gold Coast with a jetty and a big boat."